If you follow my blog or my Instagram, I guess it's needless to say that I absolutely love MAC products and their collaborations. And even though MAC is one of the best when it comes to collabs, their are a couple that are still on my wish list. So, I thought it would be fun to put these together with and to enlighten you with my opinion. Which collaboration is on your MAC wish list? You all could have guessed this one... I love everything Kardashian / Jenner (you can hate me for that, it's okay) and when it comes to style and make up, Kylie Jenner is my favorite by far. I love her edgy, rock 'n roll style and yes, I loooove her lips. Who cares if she got lip injections? I'm all about feeling comfortable in your own skin, so if this is what she had to do to feel comfy, good for her. 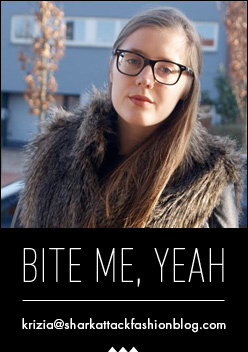 I might agree with you on doing it at a young (under)age, tough. Anyway, I know lots of you hate the outlining-your-lips-trend, but I think she does is amazingly well. And her choice of lip color is always on point. I've spent hours on the Internet trying to figure out what MAC lipstick / lipliner Kylie uses on her lips: Spice, Faux and my mom just got me Soar today (still need to try that out) but it's still not the way I want it to be. 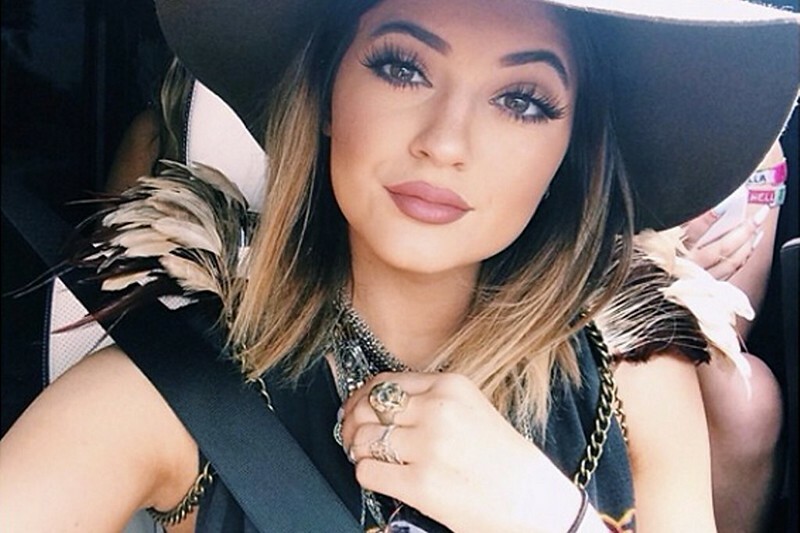 So, I was thinking: why can't MAC team up with Kylie already and spare me all the heartache? A line of Kylie x MAC lipsticks and lipliners, YES PLEASE. 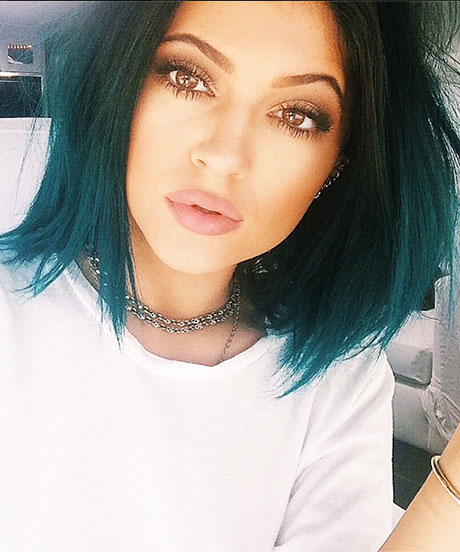 And maybe they could add a pair of those Kylie lashes or do something fun with her blue / green hair extensions as well; a pretty eyeshadow, for example? Honestly, why isn't there a Gossip Girl x MAC collection? I mean, it would satisfy every woman around the globe: a classic look à la Blair, a more natural look à la Serena, a dark / vampy look à la Jenny and an exotic look à la Vanessa. From super pale to dark, the collection would hold the perfect make up for every skin tone. Yay for that! However, they can always add a Dan, Chuck or Nate on the packaging as well, you know... just for fun. 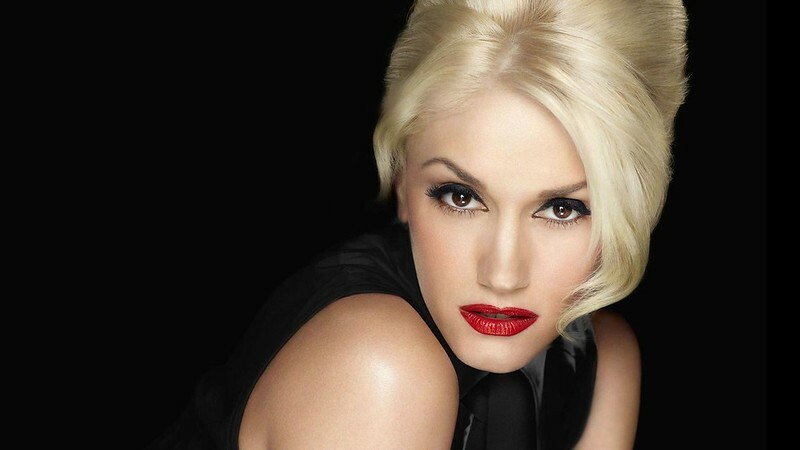 Next up: Gwen Stefani x MAC! She's always wearing the most perfect red lipstick and eyeliner, which are the two products I would purchase immediately (if there were to be a collaboration, of course). Dita Von Teese would fit in this category perfectly as well, but since she already has a make up line herself, I'm not sure if she would collaborate with MAC. We already had the MAC Venomous Villains collection, so why not focus on the good girls this time? To come back to my opinion about a Gossip Girl collar: a Disney Princesses x MAC collection (gotta find a more original name, though) would be even better for every woman - literally - out there, since every ethnicity, skin and hair color is represented among them. I know, I know ... Creating an entire collection and keeping all of the elements mentioned above in mind, might be a little bit too much to ask. Can't blame me for trying, though. 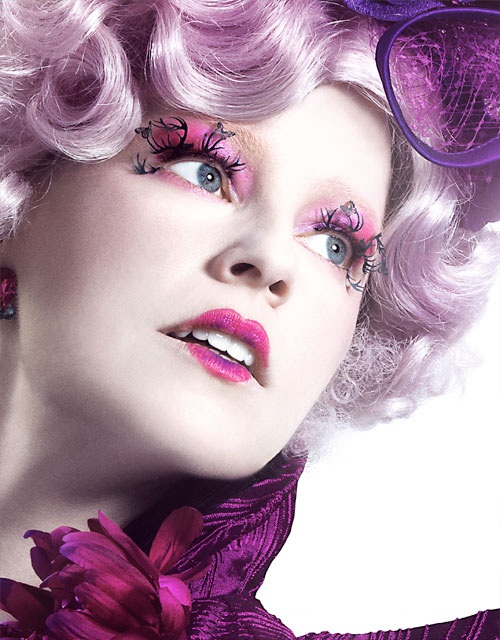 And last but not least: how insanely cool would a Effie Trinket x MAC or The Capitol x MAC be??? 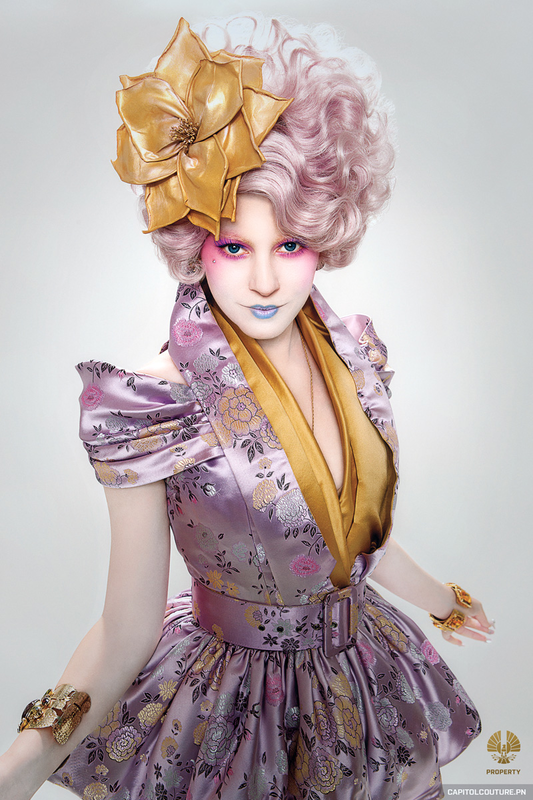 Even though I love Katniss Everdeen - I always love a rebel - I couldn't stop staring at the make up of the residents of the Capitol when I was watching The Hunger Games. I'm thinking lots of pinks, purples, greens, oranges yellows ... What the heck, just add every color of the rainbow in there and preferably in both bright and pastel colors. And please do not forget that blue lipstick and the butterfly lashes. Thank you. 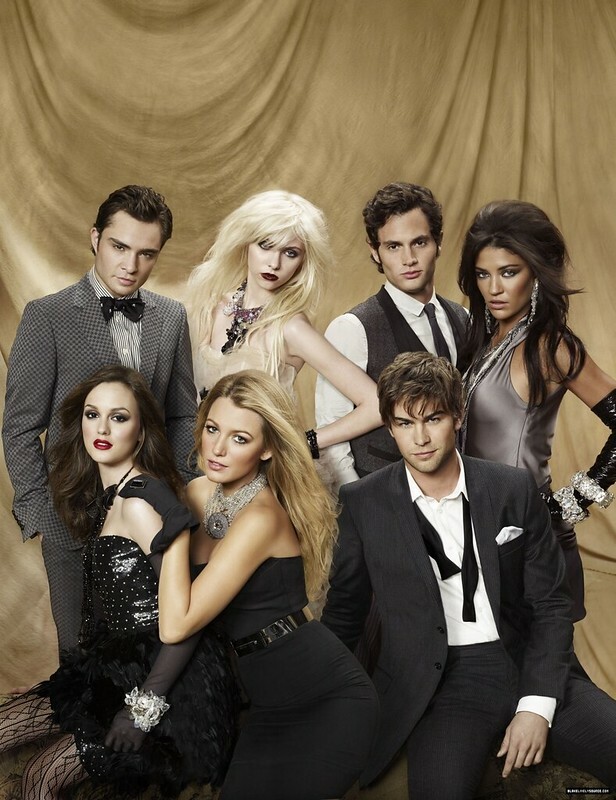 de Gossip Girl collectie is wel een goede! Misschien een Katy Perry of Lady Gaga collectie, allemaal gekke kleurtjes. pretty great ideas! 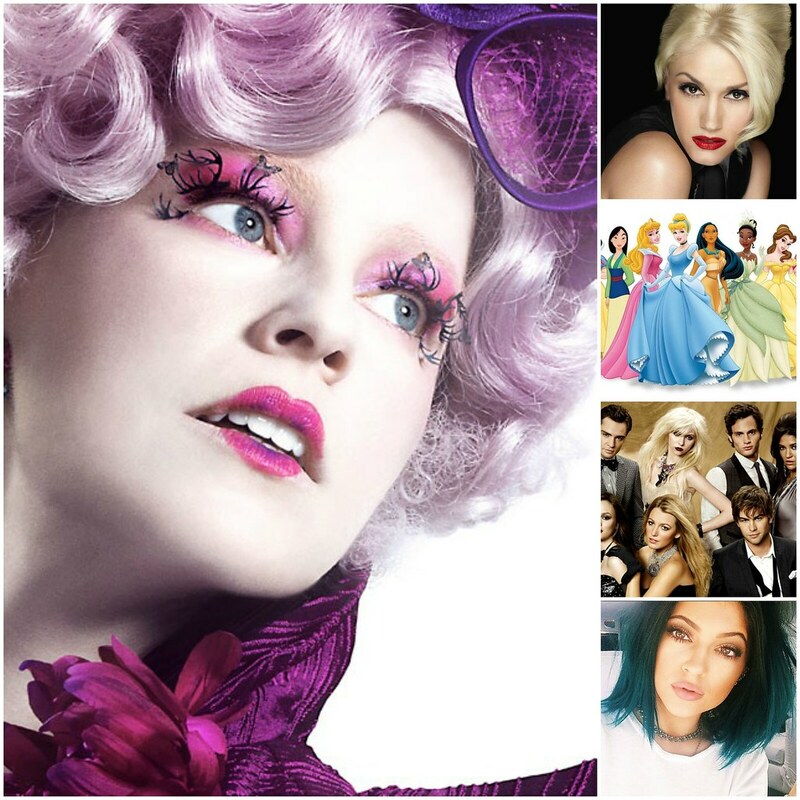 gwen and effie would be my favorites, i think! yeah you got really good ideas! Een Kylie Jenner collab zie ik ook wel zitten! Die met Effie van The Hunger Games zou ook zo gaaf zijn! Gossip Girl might be too classy for Mac... for me it's more high-end. I see GG with Laura Mercier or Bobbi Brown. Ooooh, wat leuk! Ik zou een Kylie Jenner-samenwerking ook wel zien zitten. En eentje met Gwen Stefani ook, al was het maar om de rode lipstick ;-). There should definitely be a Gossip Girl x MAC collaboration! I was actually just thinking about trying out some MAC products. I usually use Clinique but haven't been very happy with how long the make-up stays on. Super mooi die twee eerste make-up looks! Die ogen en lippen zijn geweldig! Leuk artikel! Een MAC x Gossip Girm colab zie ik ook echt wel zitten!